Insect bite hypersensitivity is a very common condition affecting horses in Florida. Commonly known as sweet itch or bug bite allergy, this is when a horse develops an allergic reaction to insect saliva. Any biting insect- horse flies, stable flies, mosquitos, etc- can cause this allergic reaction; but by far the most common offender is Culicoides or noseeums/gnats. Horses with insect bite hypersensitivity usually have a combination of hives, itchiness, hair loss and dermatitis (skin infection). 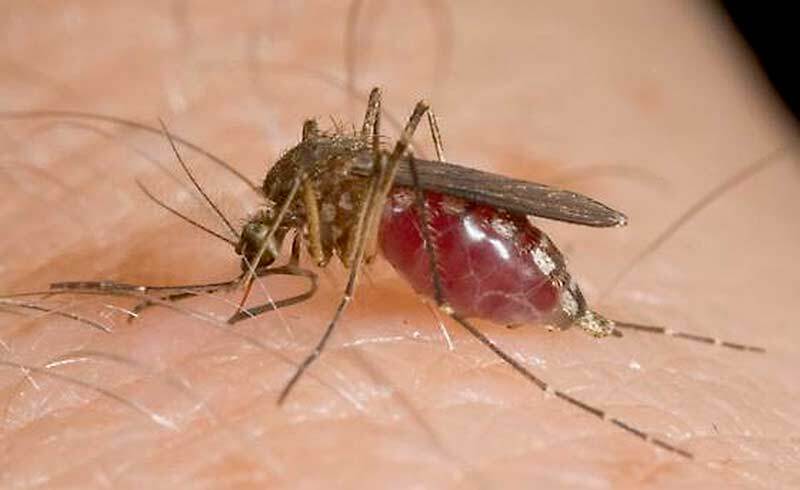 Typically horses with insect bite hypersensitivity will have clinical signs that worsen each year. Diagnosis is usually presumptive based on clinical signs and time of year (late spring, summer). 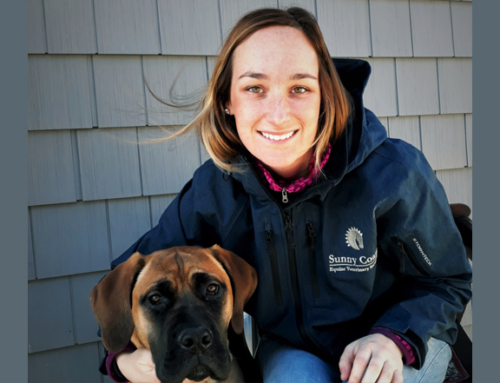 We are able to do allergy testing; however serum allergy testing typically evaluates for a reaction to the insect itself, not the insect’s saliva so not all horses will test positive. 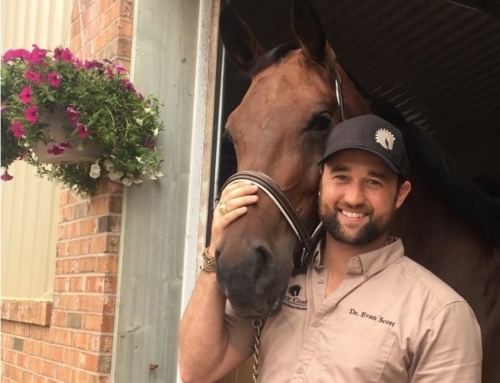 For horses with insect bite hypersensitivity, the most important aspect of treatment is environmental management. Management strategies include avoiding and repelling insects. Culicoides (gnats) are most active at dawn and dusk- so if possible try to avoid turnout a those times. Additionally, you can keep horses in stall under fans during times when Culicoides (gnats) are most active. The air flow from fans is enough to blow the gnats off the horse’s body. The initial treatment is aimed at breaking the cycle of itching and hives. 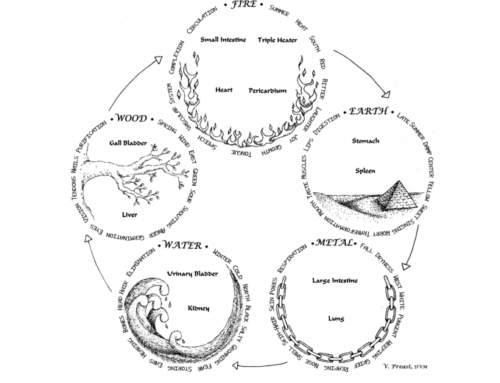 We accomplish this by doing acupuncture and herbal medications. Additionally, we start the affected horse on medicated shampoo, topical ointments and sprays to heal wounds and lessen the itching. Additionally, we can administer allergy shots if the horse has tested positive for an insect on serum allergy testing. 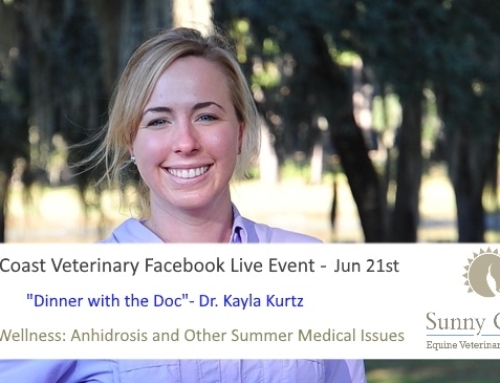 More information available on Dr. Kurtz’s Equine Wellness: Anhidrosis and Other Summer Medical Issues video.